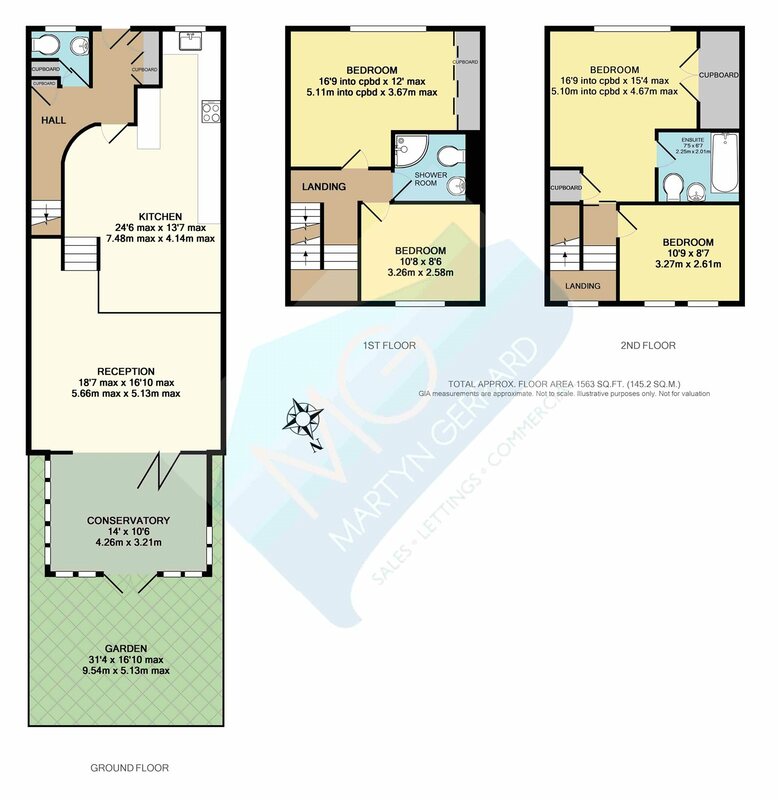 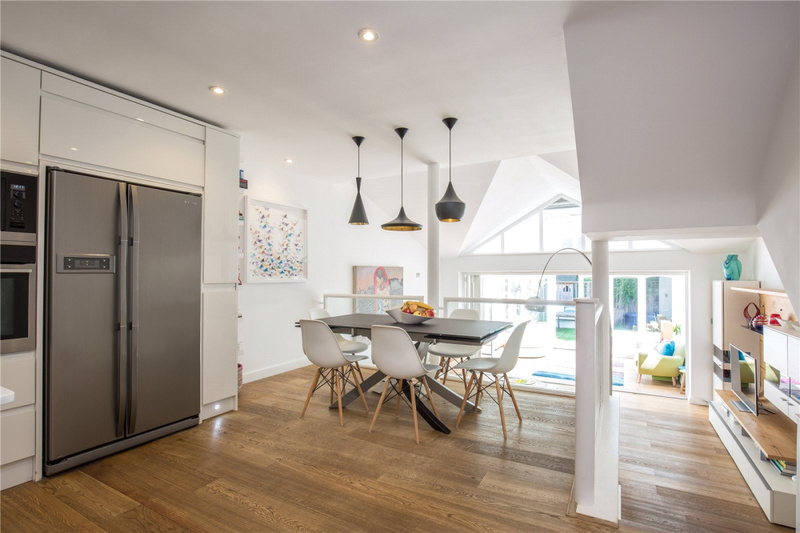 A superb four double bedroom modern family house featuring an impressive open plan living space and light-filled rooms with large windows. 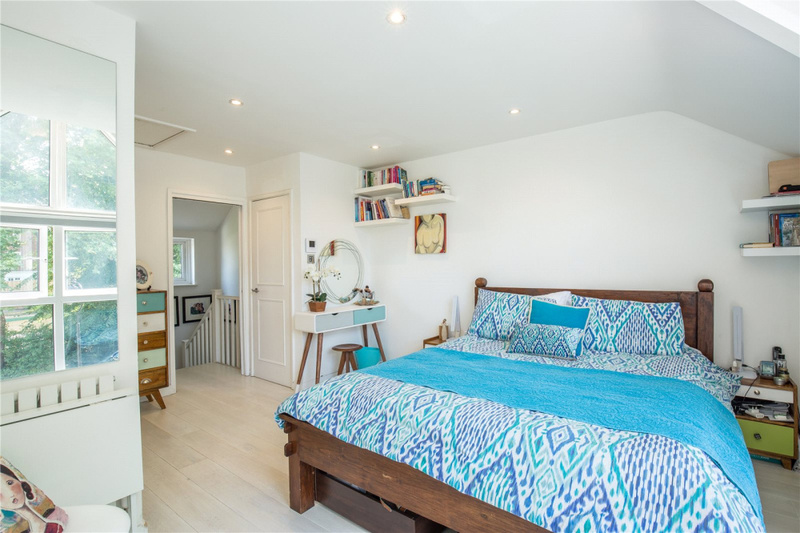 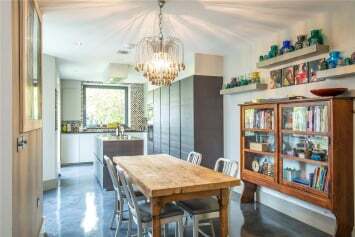 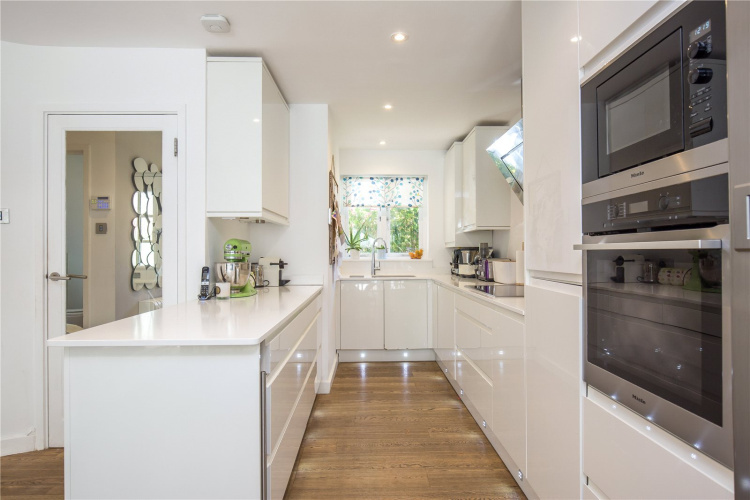 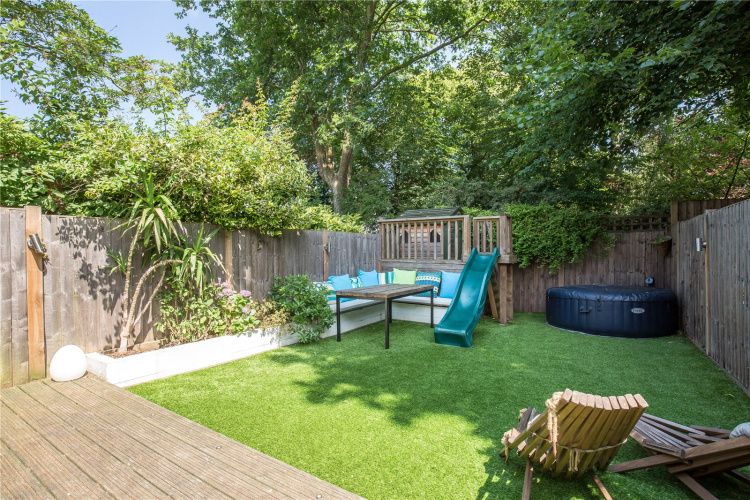 Located close to both Highgate and Crouch End, the property has been extensively upgraded and also has off-street parking, a private garden and two bathrooms plus downstairs WC/laundry. 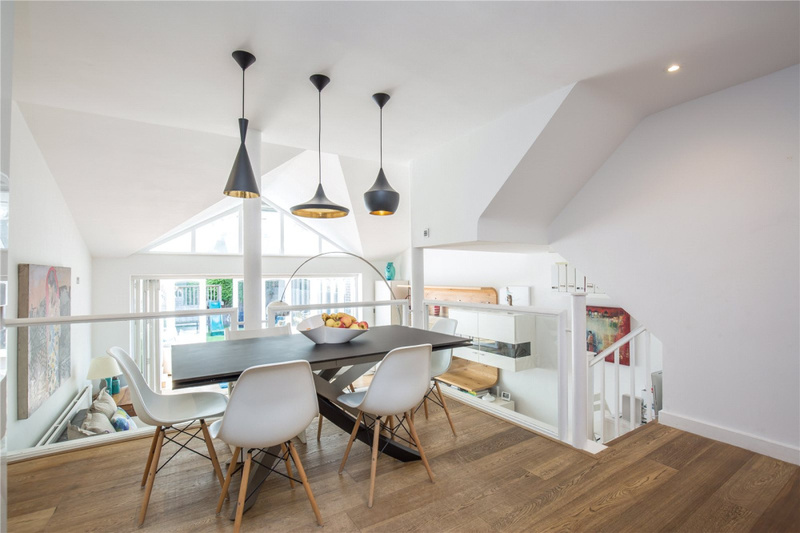 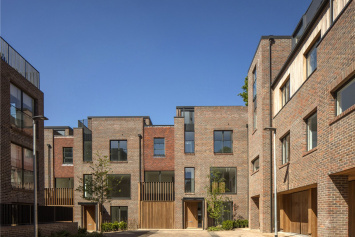 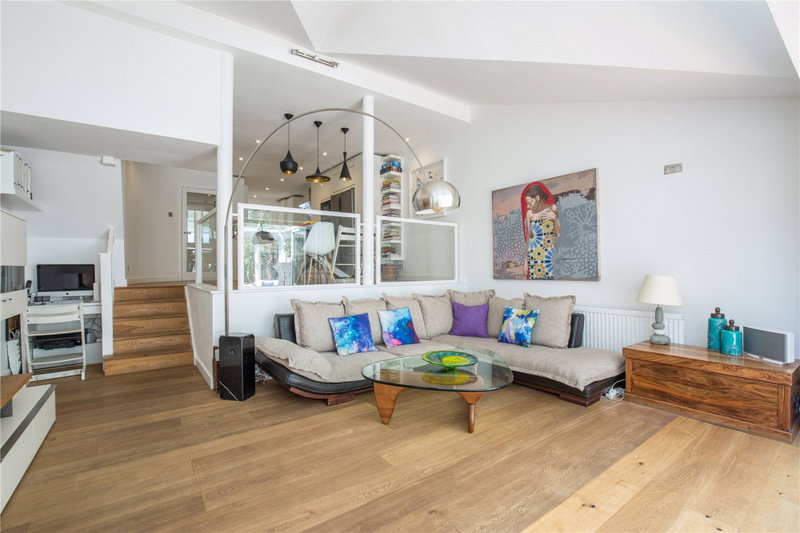 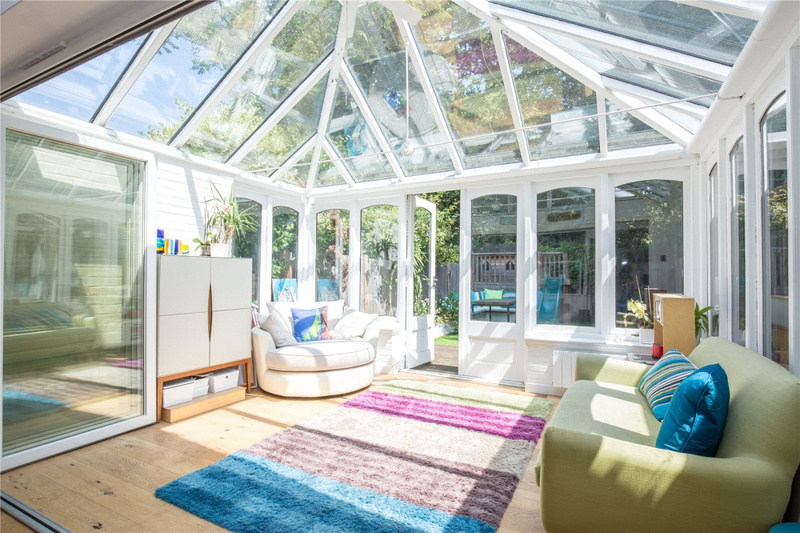 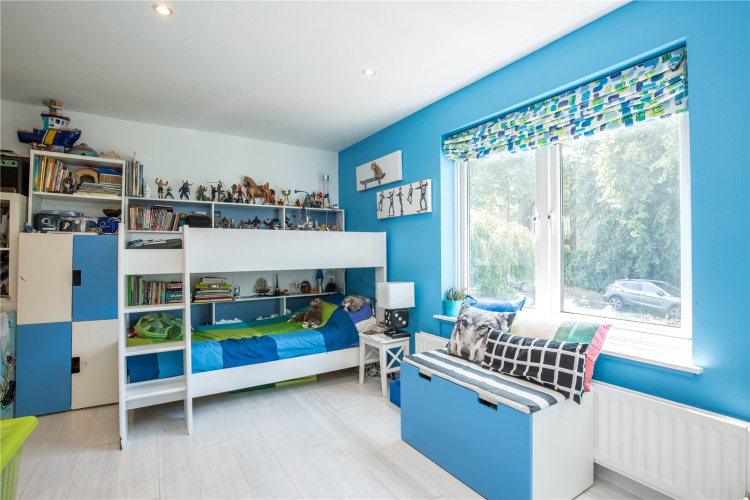 "We love the brightness, the open space and the tall ceiling of the open plan ground floor. 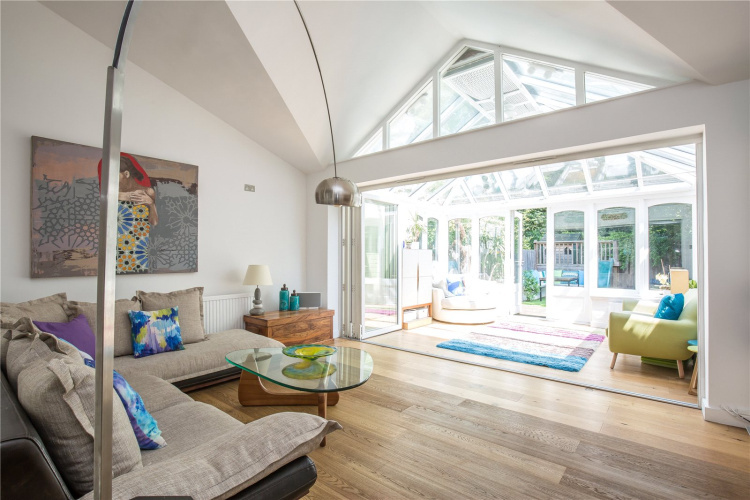 The conservatory and the secluded garden are our favourite places to spend family time"
"The views of the trees you can see from the huge windows of the rooms on the top floor. 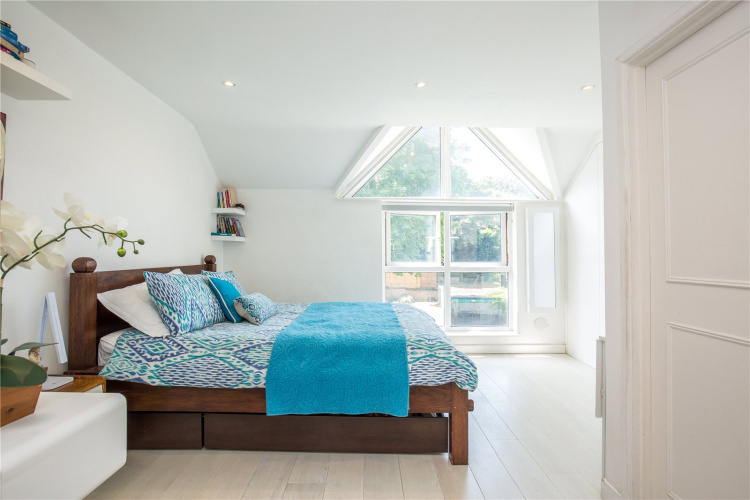 These windows offer a brightness that is rare to find"
"The location of our beautiful family home. 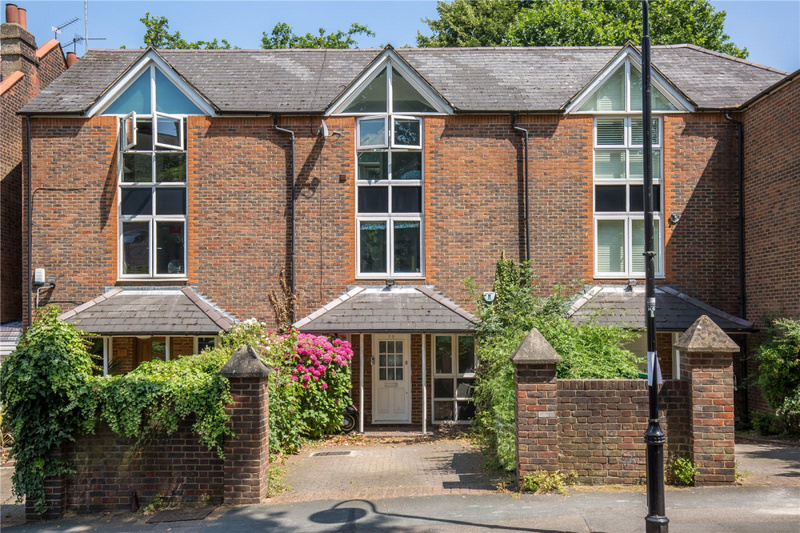 It’s in a leafy and quite road, yet very close to local amenities, top schools and amazing parks like Waterlow Park and Highgate Woods"
The two larger bedrooms both have high quality built in wardrobes incorporating a range of storage. 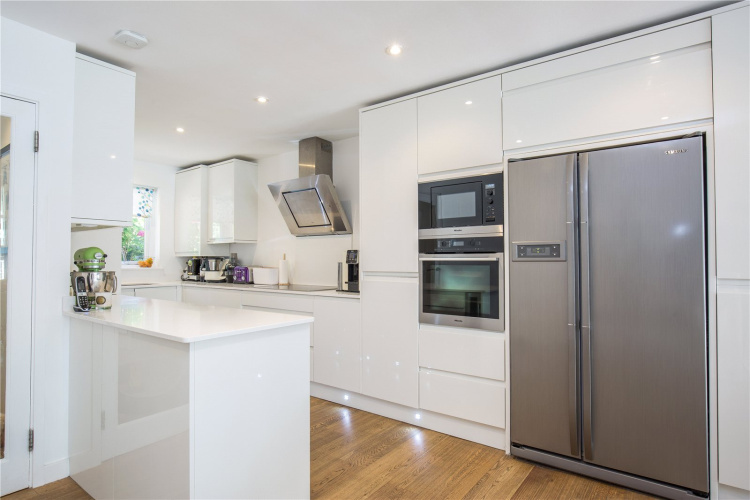 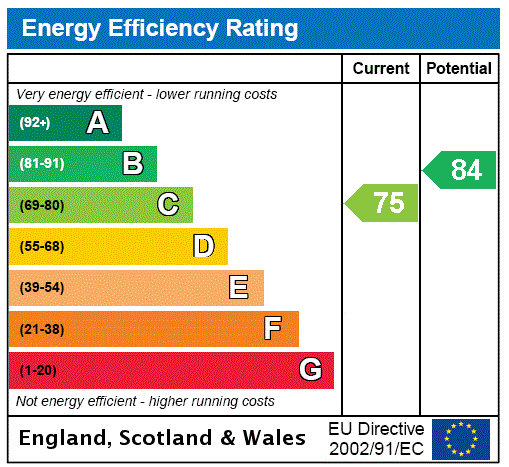 The house has various upgrades including new electrics in 2016, a megaflow heating system with Honeywell "EvoHome" system, and LED lighting with "Lightwave" system - both of which are mobile device controllable. 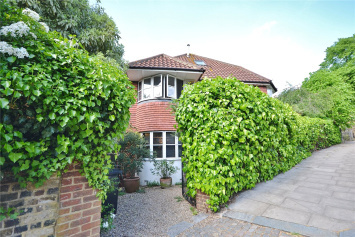 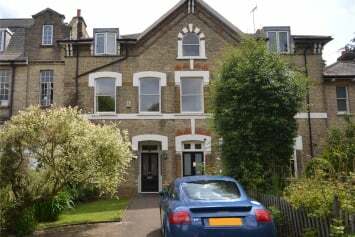 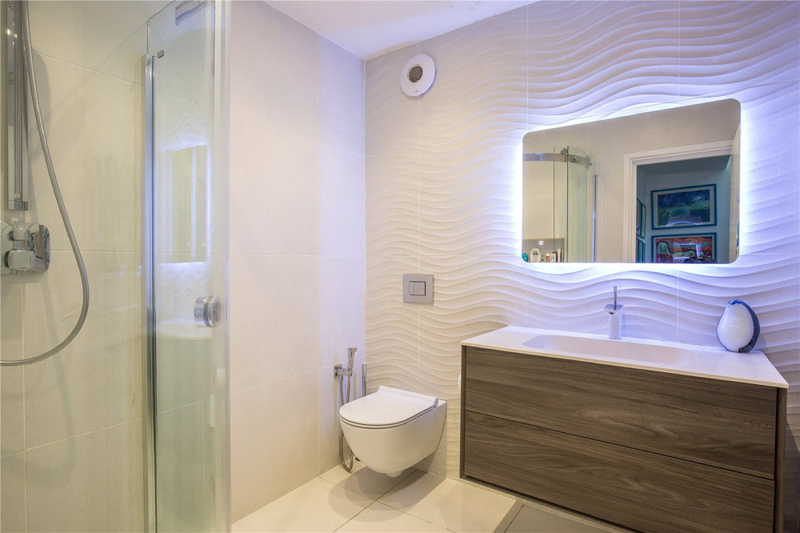 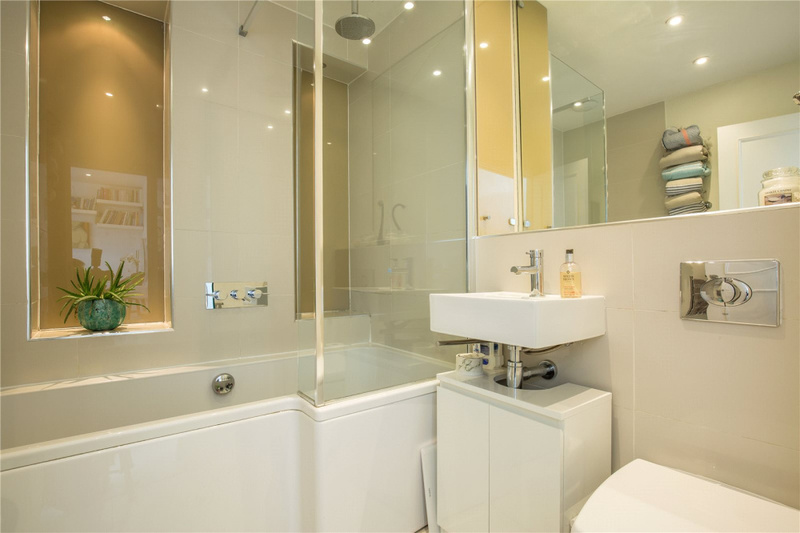 Talk to Dario at Crouch End for more information about this property.